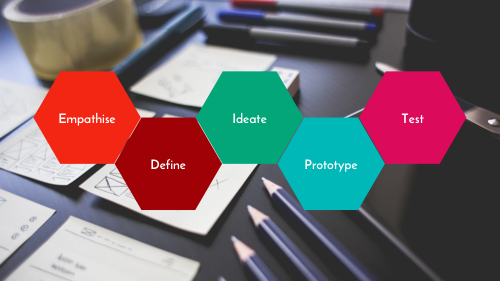 Design Thinking from Stanford is a great framework to start from. At Integral we slightly modified it to clarify a core nuance about it. 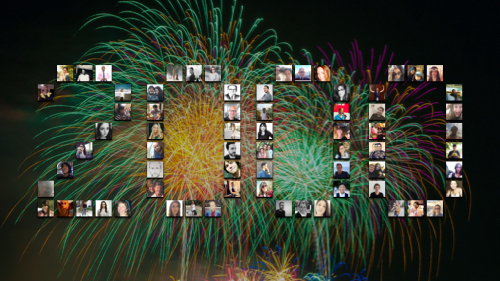 Stanford University played a key role in bringing Design Thinking into mainstream. Their Design Thinking model has served us well so far. As with anything else, it has room for improvement and further development. At Integral, we worked hard to round off this model to make it even more powerful. 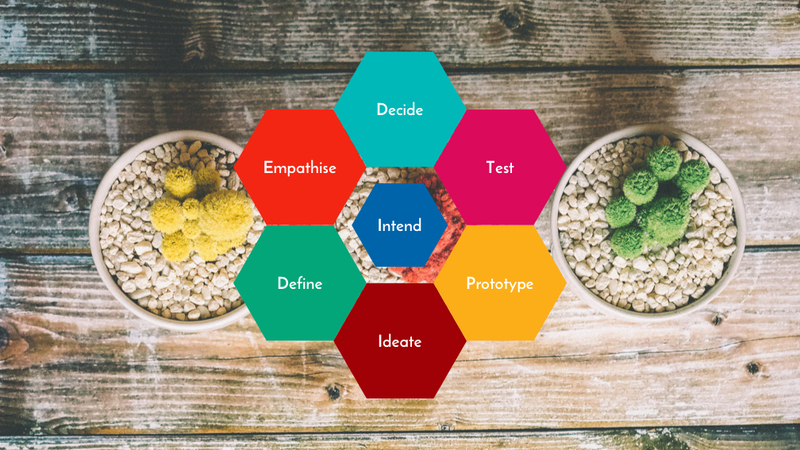 Before we can embark on any Design Thinking activity, we need as clear an intent as possible. Intent in design is like a purpose in a company. It's the guiding light that keeps us focused on what we want to achieve. Defining a clear intent is very important to start off a Design Thinking iteration. With our intension in place, we can now decide on what to do next. Decisions are not straight forward at all. Because humans tend to get stuck in cognitive dissonance which mentally paralyses. This kind of a state of mind is something that many big corporations suffer from. To decide is to move forward. Moving forward leads to learning which leads to progress. We find that the rest of the Design Thinking model from Stanford works very well. So we kept it as is. The main difference with our approach is that we imply circularity by default. This means that Design Thinking loops are there to repeat. It is a rare circumstance that anyone gets to a perfect solution in one pass. Like in other approaches to development, such as Agile, iteration is a good thing. So it is important to iterate in design too. After we test, we have an important task to Decide once again what to do. Whether to do another Design Thinking loop on our Intent or whether to move onto another Intent. Either way, it will keep us moving forward and help us progress and grow.